Fix error 0xc000007b "The Application Was Unable To Start Correctly"
Windows is one of the most popular OS ( Operating System ) used today by several users. There are lot of versions available for the Windows. The most popular version of the window is Window 7.0. Some user switches to the newest version but still there are lot of people who is using the older version. There is one of the most common error “The application was unable to start correctly 0xc00007b” is faced by the all windows user. Today we are going to show you how to solve this error. Before we get to the solutions of this error let’s take a look at the reason behind this error. There could be any reason of this error but we listed some of the most common reason for this error. The 32-bit app tries to execute on a 64-bit system. You might be trying to play a Game on your PC and after launching the application, error code 0xc00007b may flash on your screen. You might be launching software but unfortunately, the error code 0xc00007b may resist you to do so. There could be missing some .DLL files. Maybe you .NET framework version is Old. Now you all new reason behind this error, so let’s get the solution for this error. You can try any one of them but we suggest you try only one method at a time and reboot your system and check. If it doesn’t work then try another. Now let’s take a look at the solution one by one. 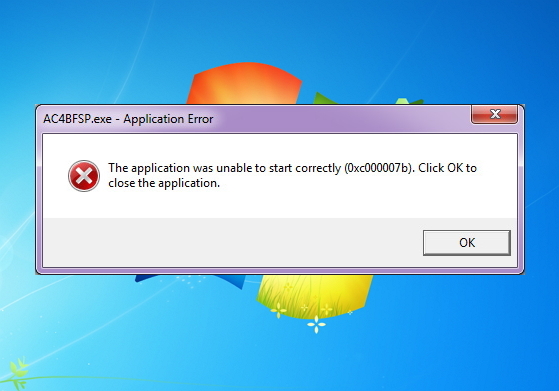 This error could be because of the Directx. Now Directx is a set of low-level Application Programming Interfaces (APIs) that provides Windows programs with high-performance hardware-accelerated multimedia support. So it must be install properly with the latest version available. If you already install that and still facing The Application was unable to start correctly 0xc00007bm error then try reinstalling Directx, and follow these steps. Step 1. 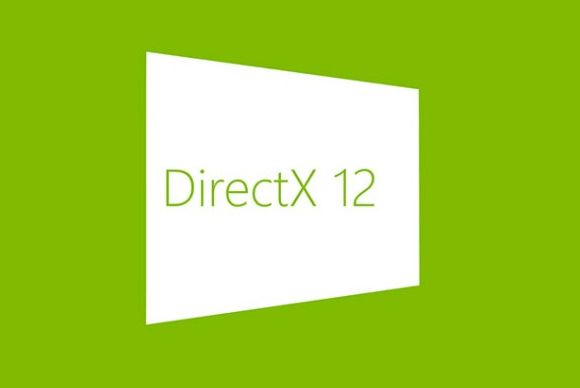 Download the latest version of Directx from here. Step 2. Locate this file and now right click on that and run as administration. Step 3. Now reboot your computer and check it if the problem is solved. If not then try the next method. The error could be because of .Net framework. To get rid of this error you should try to install the latest .Net Framework version available on the Microsoft site. You can follow the given steps to Reinstall .Net Framework. Step 1. Download the latest version of .Net Framework forms here. Step 2. Locate that file and right click on that and run as administration. Step 3. Now reboot your system and check if the problem is solved or not. If still you are facing 0xc000007b error then you can try the next method. We noticed that this error accrues due to some missing DLL files. You can just download those files and place them on their locations. You can try this also to get rid of this error. All you need to follow some simple steps given below. 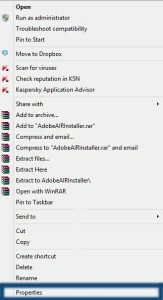 Step 1:- Download the following DLL files as mentioned below. To download these file you can click here. Step 2. 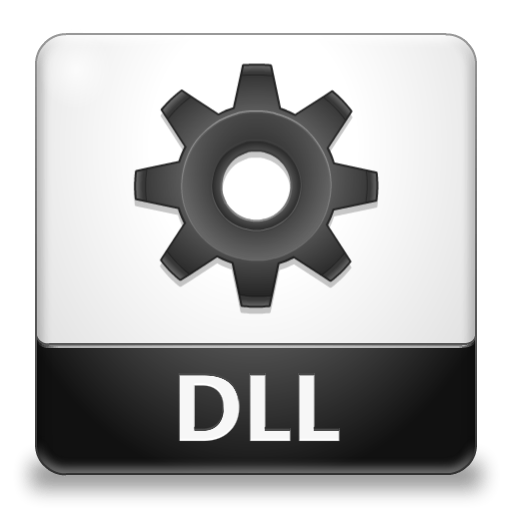 After the completion of the download, copy these DLL files in C:\Windows\SysWOW64. It may ask you to replace the files. In such a case, allow it to do that. Reboot your PC. Now you won’t be getting error 0xc00007b. There is some certain software which requires administration permission. This may be the reason behind this error. By allowing them we can get rid of this problem. To do so you just need to follow the given steps. Step 1. Go to the application and right click on that. Step 2. Select the Properties option and a new window will appear. Step 3. 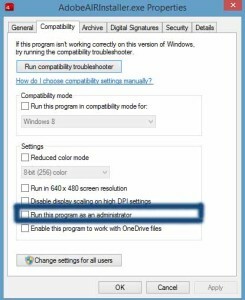 Now in this window you can see a lot of option, go to the compatibility section and select the “Run this program as administrator”. Click on the OK.
Reboot your system and start the program now you won’t get this error anymore. These were some of the most effective and efficient methods to fix The application was unable to start correctly 0xc00007b error. Solution mention above is tested it won’t damage any of the other software. Let us know which method worked for you. Hope you liked this article on “How to Fix Error 0xc00007b”. Share it with you friend so they can also get to know about this solution. In the case of any queries regarding this, feel free to ask via comments.